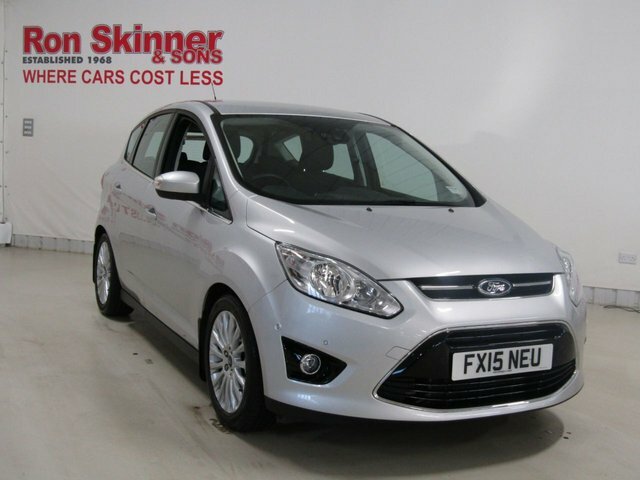 The Ford C-MAX is a five-seater MPV designed to fit in with hectic family life. This flexible and spacious family car boasts sleek exterior styling, plus a well-equipped and comfortable interior. 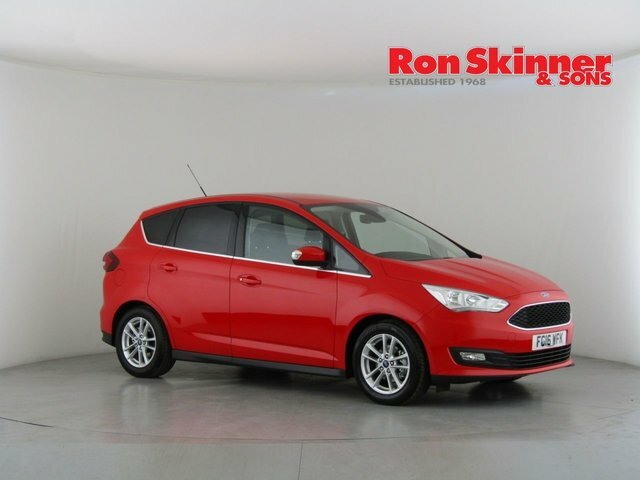 It handles well and if anything is more like a hatchback to drive, ensuring there's plenty of fun to be had behind the wheel. 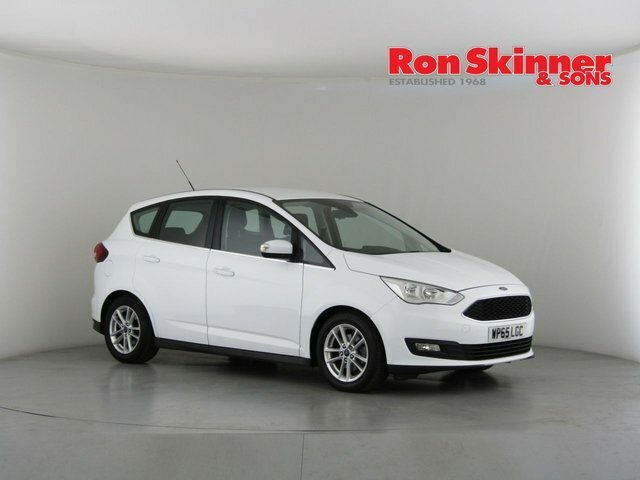 Take one of the used Ford C-MAX cars for sale in Newport for a test drive today by contacting a member of the team at Ron Skinner & Sons. 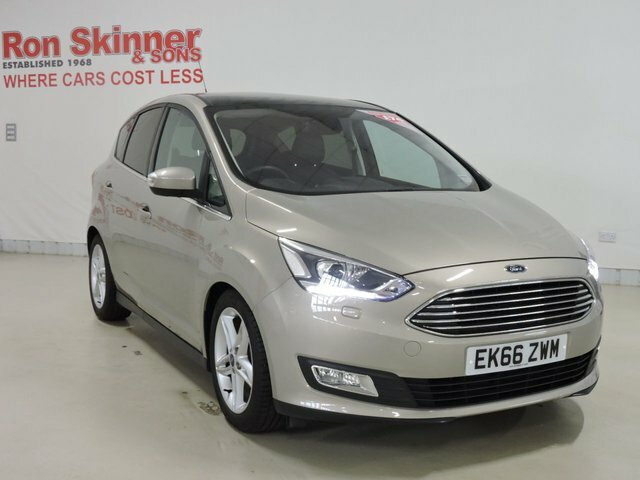 We stock quality pre-owned vehicles to suit every budget and will go the extra mile to help you find a model to suit your requirements.